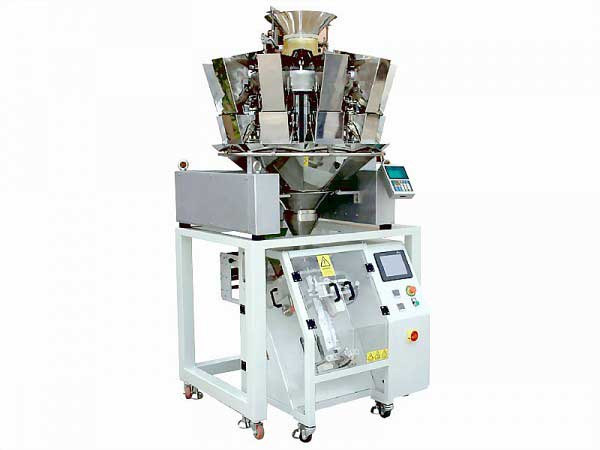 Liquid Packaging machines are automatic filling and sealing machines. 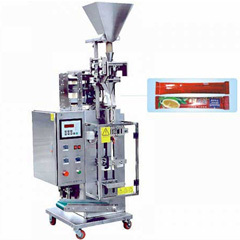 Liquid packaging machines are used to pack liquids. 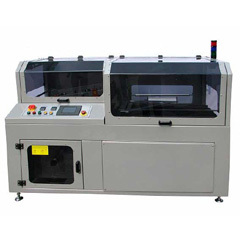 These liquid packaging machines are suitable to pack shampoos, ketchup, oil, lube, cream, beverages etc. Liquid packaging machines are compatible to PVC, PP, LDPE, metalized polyester and aluminum foil based materials. Imbal Stock SRL is a reputed supplier of liquid packaging machines. Their liquid packaging machines are reliable, easy to install and durable. 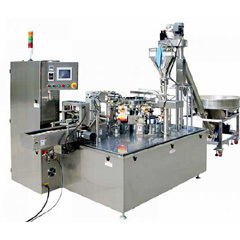 They provide various types of liquid packaging machines. 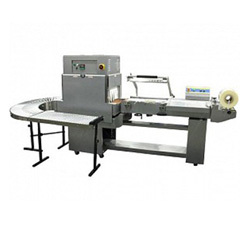 Also, liquid packaging machines are available depending upon the roll widths.